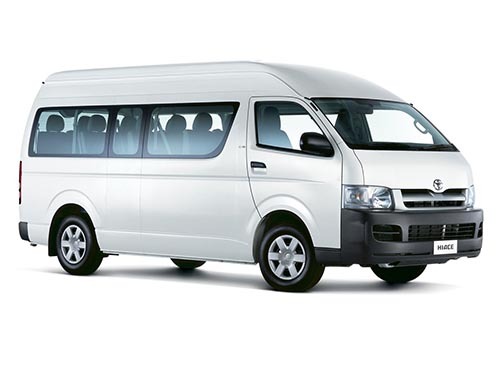 This shuttle will pick you up from your accommodation in Antigua (as long as it is centrally located) and transport you and your luggage to any central location in Panajachel. Shuttles do not pickup from the eco-hostels outside of town but can meet you anywhere in central Antigua. Café Condesa (just off of Parque Central in Antigua) is a good pick-up location if you do not already have a central address. From Panajachel's dock you can take a boat to any destination at Lake Atitlan.